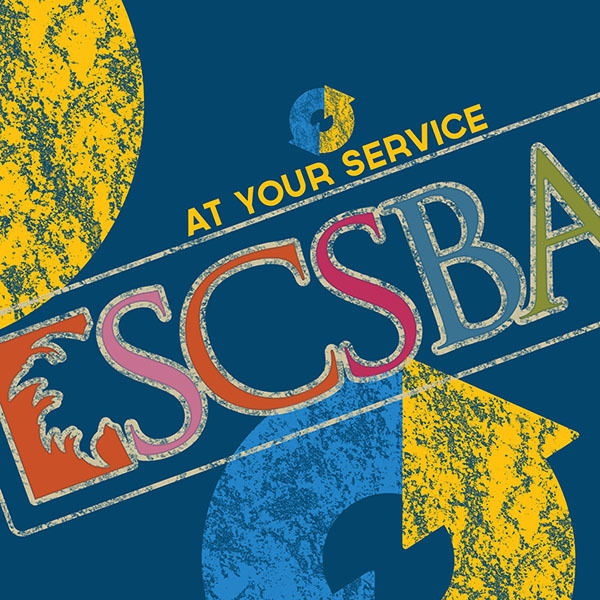 The South Carolina School Boards Association (SCSBA), a non-profit organization, serves as a source of information and as a statewide voice for boards governing the 81 public school districts. At the annual Delegate Assembly, representatives from each school district meet to elect officers, adopt resolutions to guide the association, act on constitutional changes and conduct other business. SCSBA, as a member of the National School Boards Association, supports the four major roles envisioned for all of the nation’s school boards: vision, basic structure, accountability and advocacy. Services include a year-round training program known as the Boardmanship Institute, legislative advocacy, publications, policy services, superintendent searches and a variety of on-site customized services for school boards. Voice mail: After hours, dial our regular number, then 9 plus the extension to leave a voice mail. Click here for a list of staff extensions. E-mail: If you’re uncertain of who to contact, please email info@scsba.org. Otherwise, you may email staff members from their individual staff pages within the SCSBA and SCSBIT sections of this site. 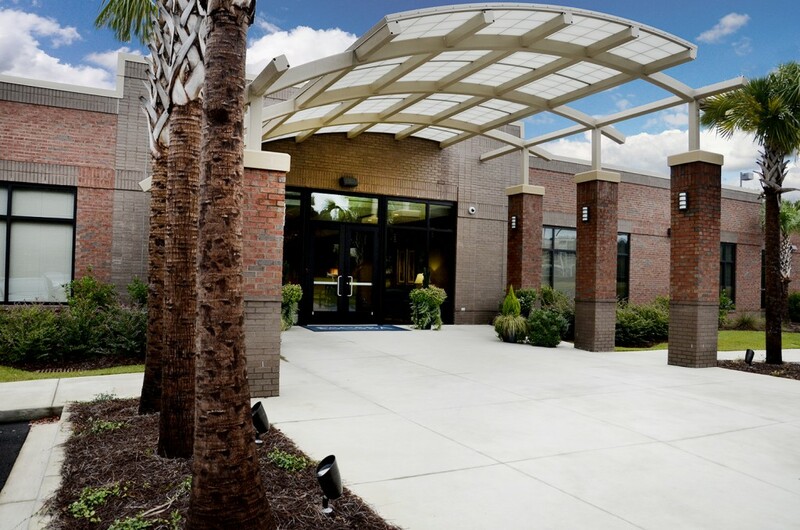 The mission of the South Carolina School Boards Association is to be the leading voice advocating for quality public education while ensuring excellence in school board performance through training and service.